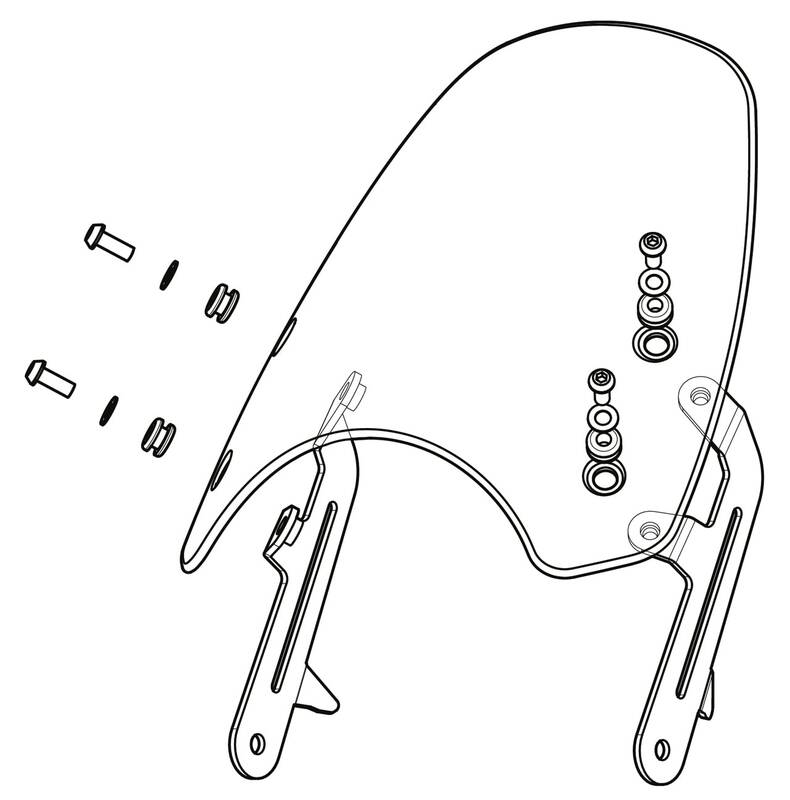 Remove the headlamp unit from the bowl by unscrewing the Phillips screws at the lower part of the bezel. Undo the 12mm nut and remove the bolt which holds the headlamp to the right hand headlamp bracket. until they are seated on the brackets. Now refit the headlight unit.